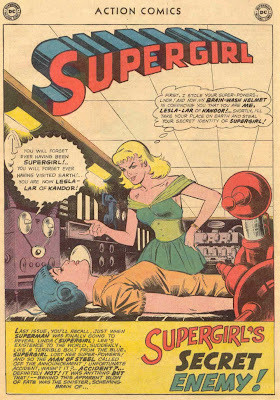 Supergirl: The Maiden of Might: Action Comics #279: "Supergirl's Secret Enemy!" 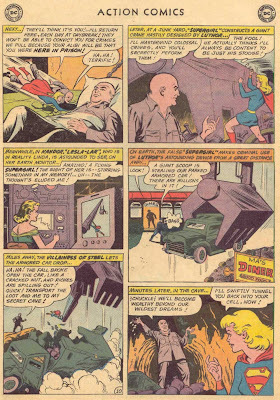 Action Comics #279: "Supergirl's Secret Enemy!" 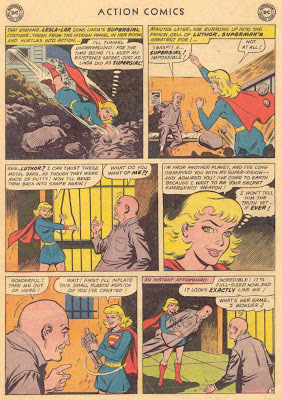 Action Comics #282: "The Supergirl of Tomorrow!" Action Comics #280: "Trapped in Kandor!" 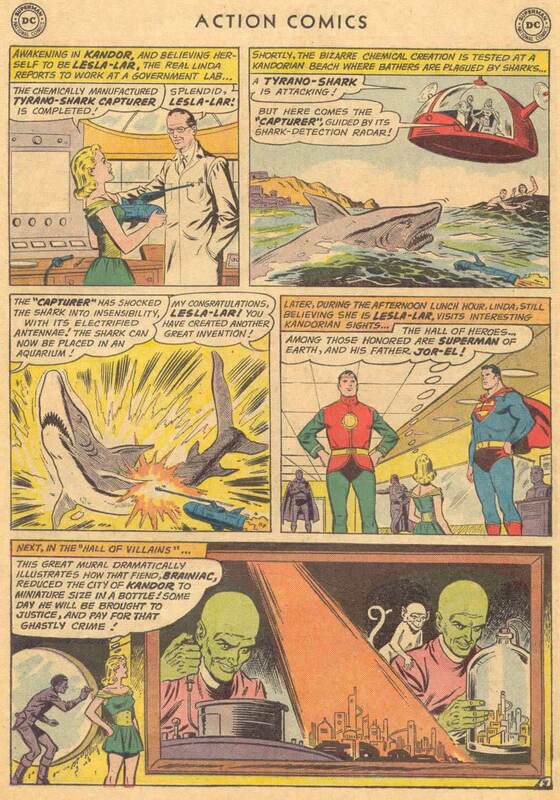 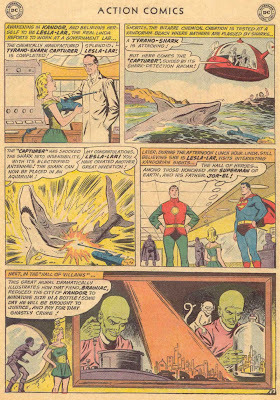 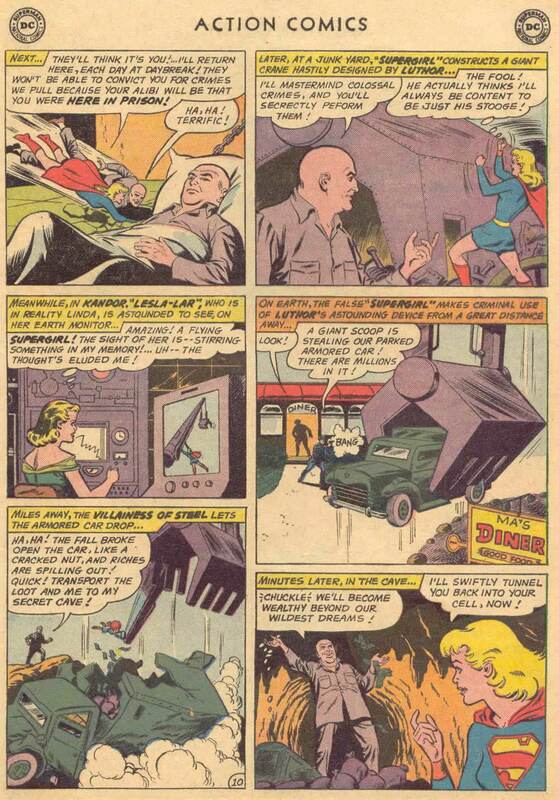 Action Comics #278: "The Unknown Supergirl!" 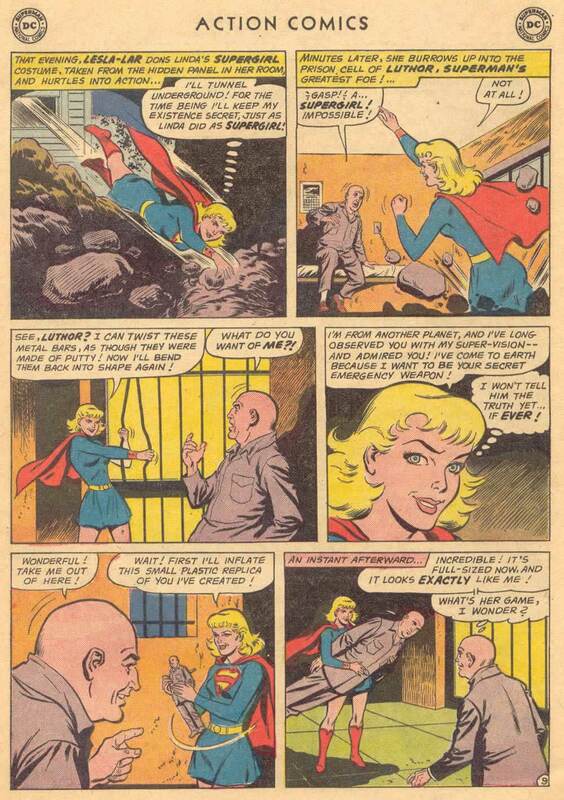 Action Comics #272: "The Second Supergirl!" 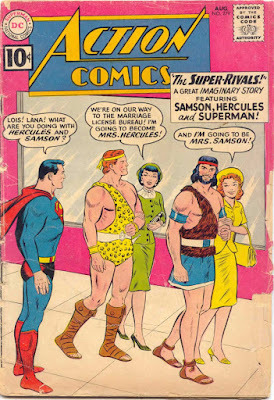 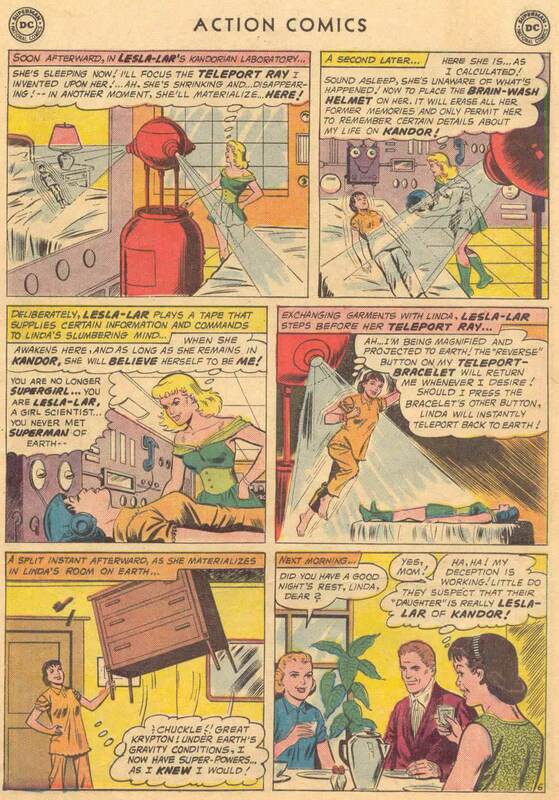 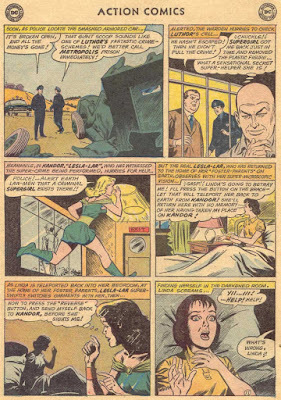 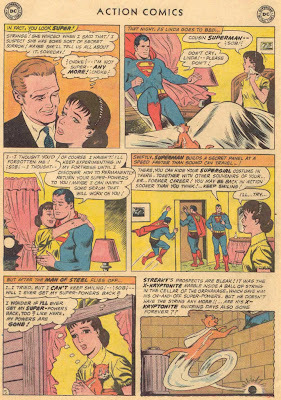 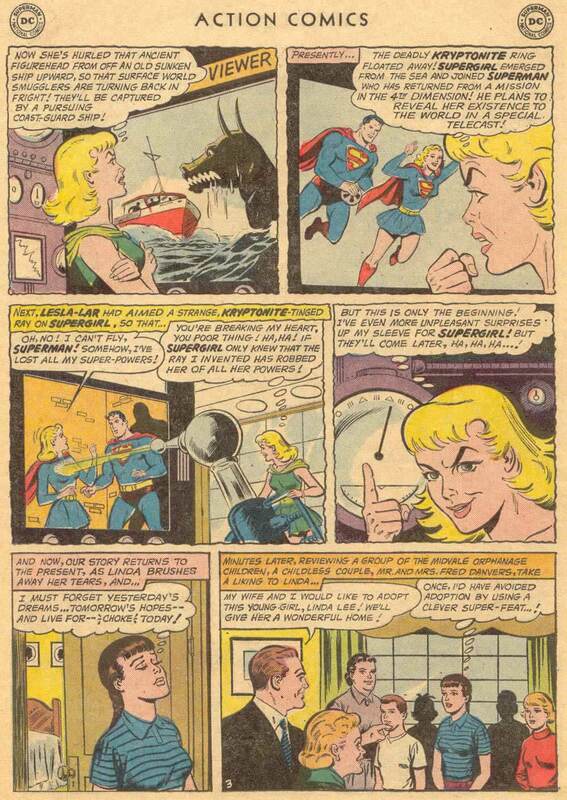 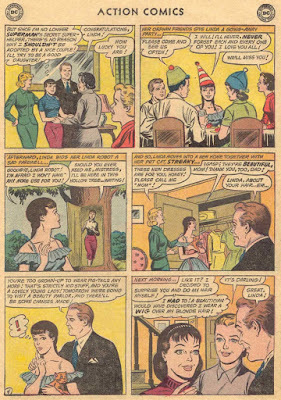 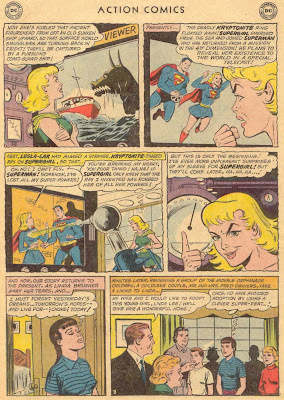 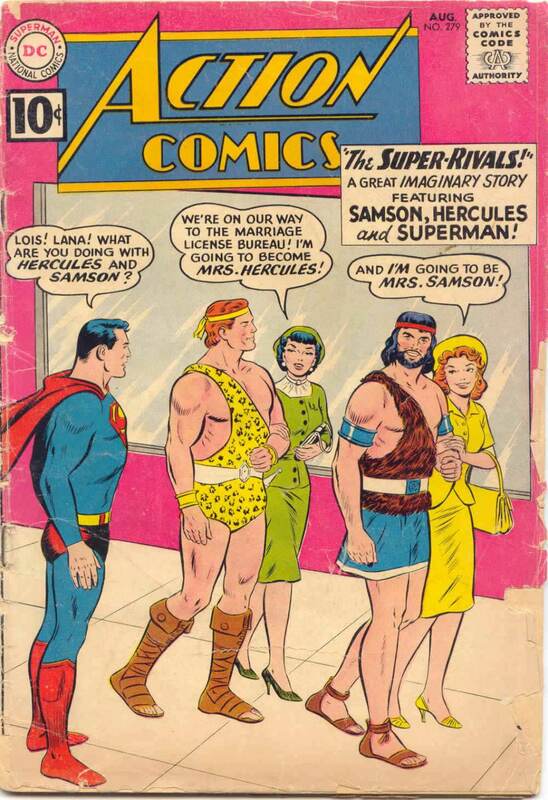 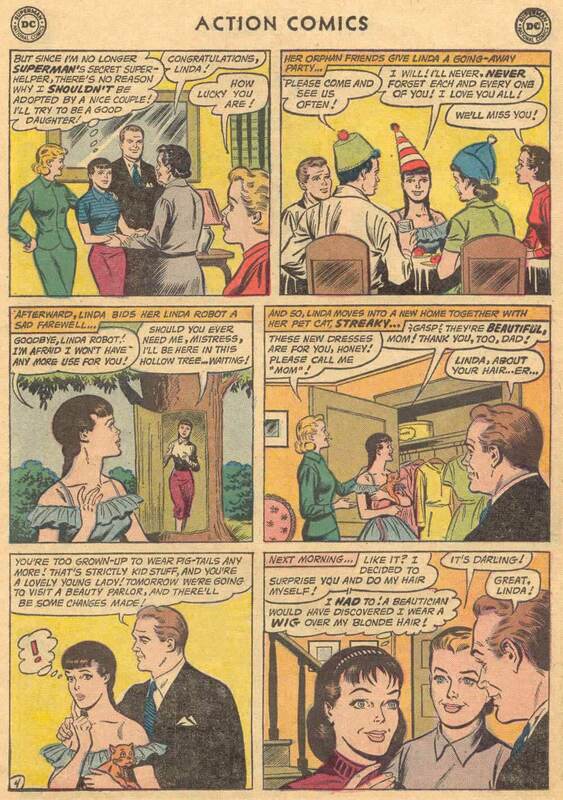 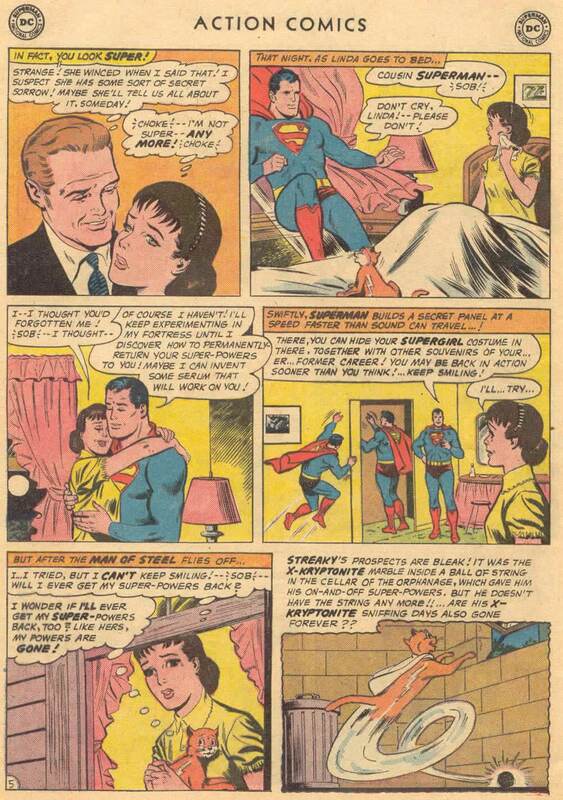 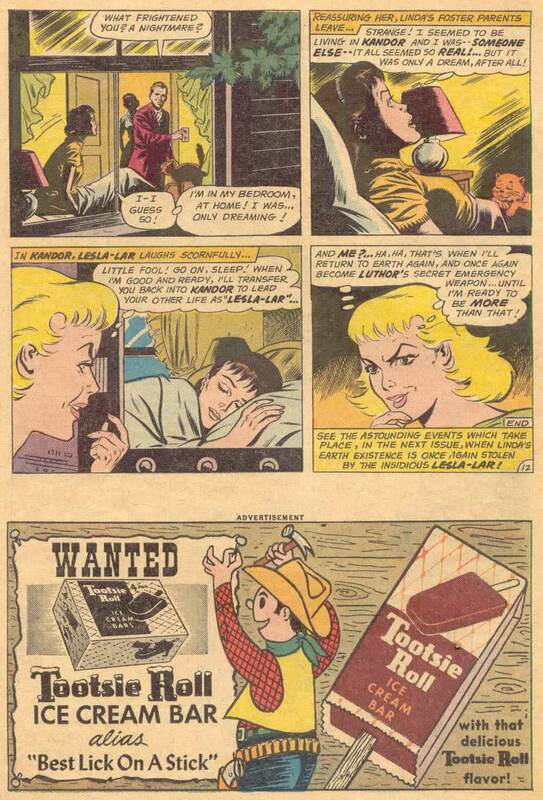 Action Comics #269: "Supergirl's First Romance!" 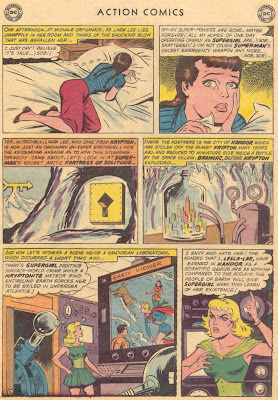 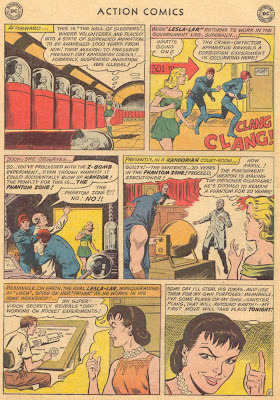 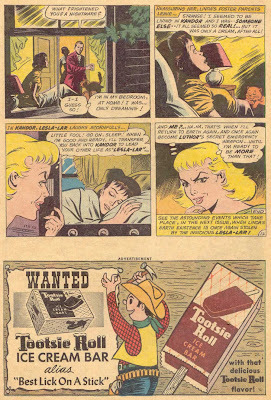 Action Comics #268: "The Mystery Supergirl!"